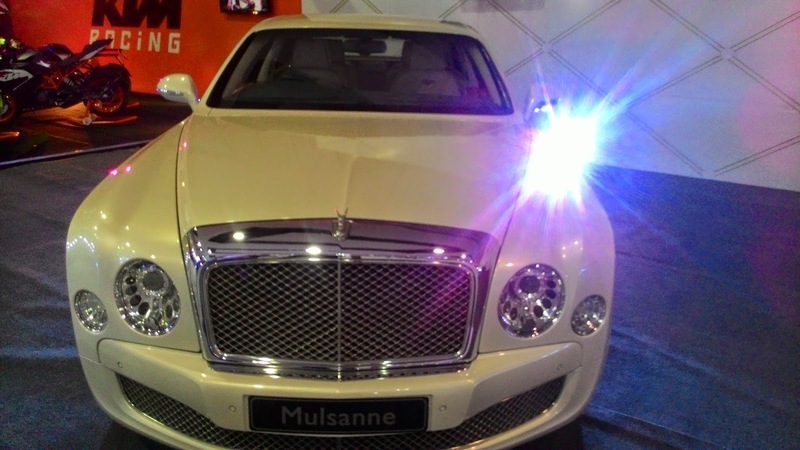 Hyderabad International Auto Show (HIAS) 2015 opened its first day at Hitex Exhibition Centre today . Lot of visitor by attracted by the mega machine. Each car showcased had it's own beauty. 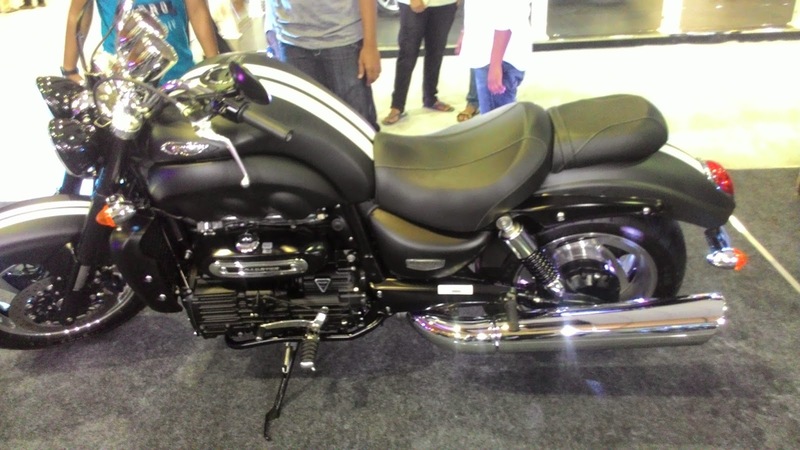 Hyderabad International Auto Show (HIAS) is the brainchild of Saral & Radhika Talwar. It is the flagship event under the umbrella of Vista Entertainments, which was founded in 2008. Coming from an automobile background, they very well understood the pulse and needs of the consumer while purchasing an automobile. 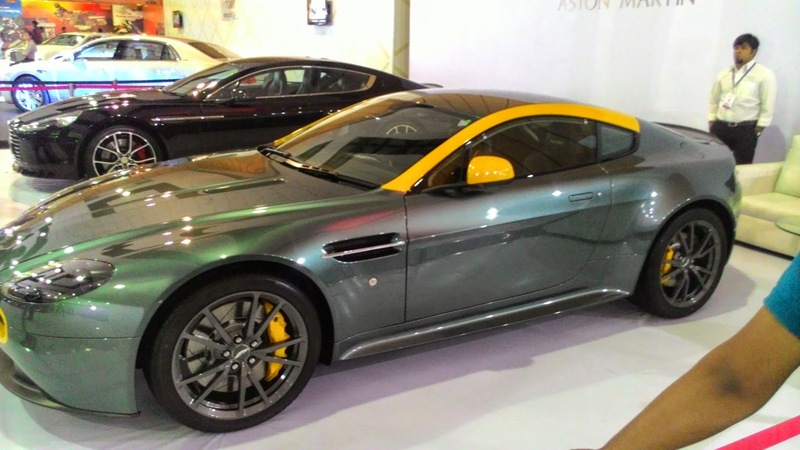 The very thought that consumers need to evaluate different car variants before making the purchase triggered the idea of an International Auto Show in Hyderabad. Today HIAS in its fourth edition attracts over half million visitors over the three days. The show featured the super cars and super bikes. 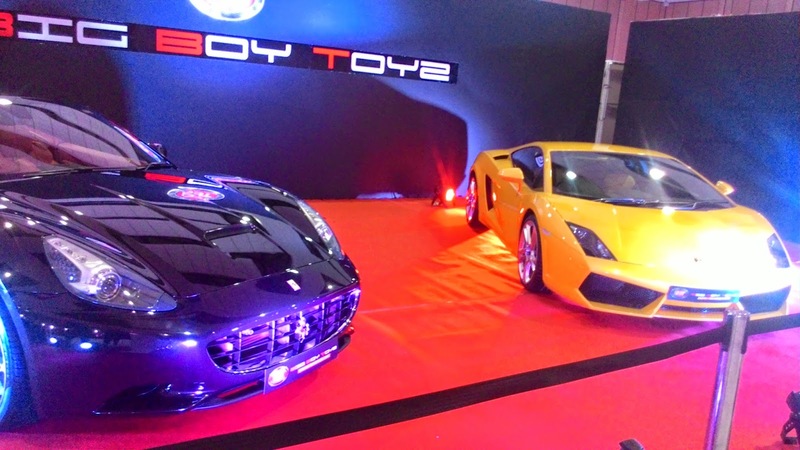 The Italian Ferrari and Lamborghini brands attracted the most visitor on its first day. The bike brands like KTM,Truimph, Harley Davidson were booths always busy with the visitors. 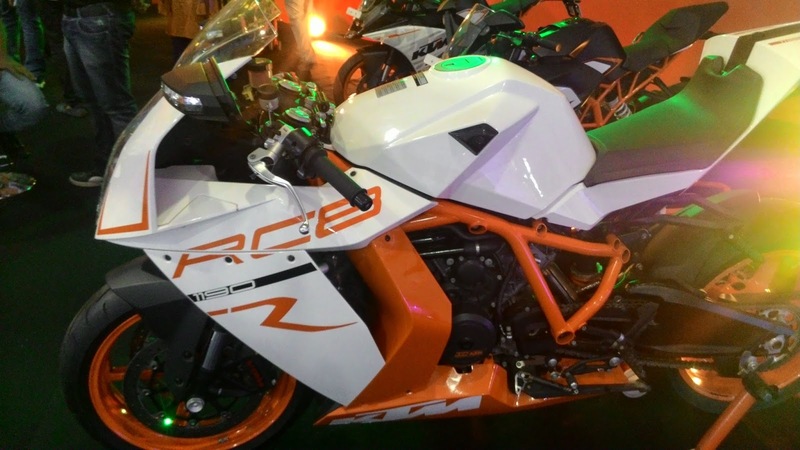 The British bike makers Triumph which were launched recently in Hyderabad were showing one of the busiest place in event. The bikes were standing in attitude. 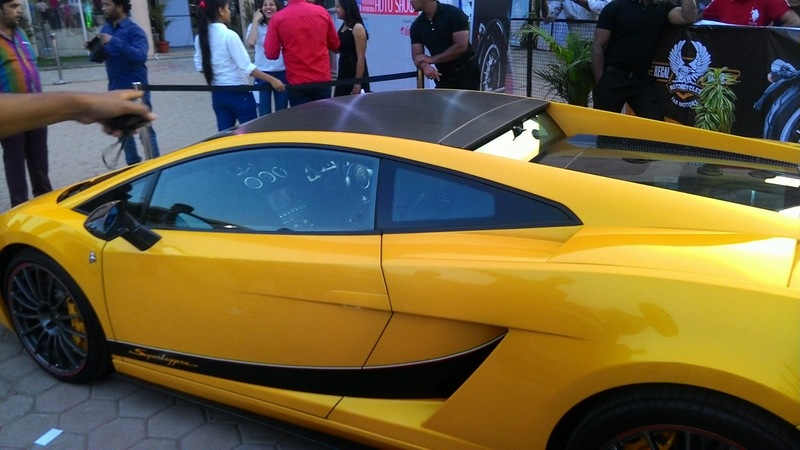 The Italian Beauty Lamborghini Superlagera was just a piece to capture for everyone. The Show features bikes and cars from most of the Top brands. And Some Vintage cars, Bikes and Polaris ATV's . 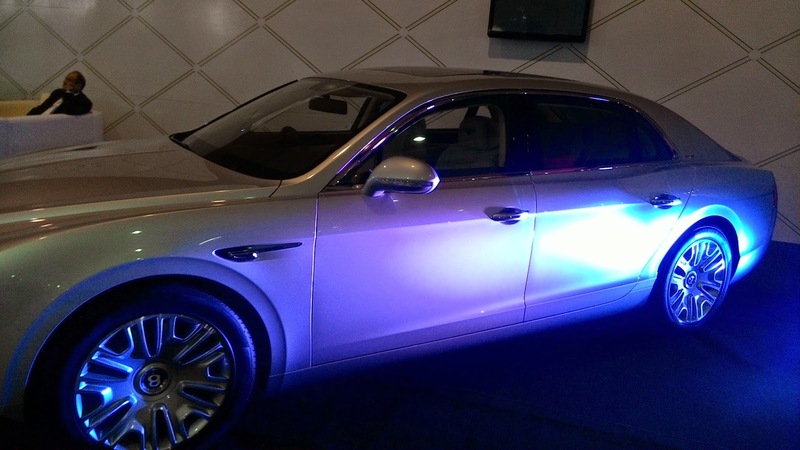 The show will run till Sunday ie from 20-22 February 2015.The show misses BMW, Porsche and Audi brands unlike the previous show. Although the show is must see for auto enthusiast and one who wishes to buy new cars/bike. Its a place to watch all your dream cars under one roof. Hoping to get more number of cars and bikes which were not present in this show and make it more exiciting and more memorable.